The Highlights: Beautifully restored prairie lands and bird-watching area; great views of the Denver skyline and Front Range of the Rocky Mountains; a great stop on the way to or from Denver International Airport. Other Places Nearby: Denver and Boulder. Meetings & Event Options: Beautiful backdrops for outdoor weddings. The name of the Rocky Mountain National Arsenal Wildlife Refuge, located just a 30-minute drive from Denver International Airport or Denver’s downtown, is an oxymoron. On this 15,000-acre parcel of Colorado wilderness, now being restored to its prairie natural state, the U.S. Army manufactured and experimented with chemical weapons during World War II and later leased the land to Shell Chemical Co. to manufacture herbicides, making it at one time among the most dangerous of all toxic waste sites. Legend has it that work done on the location at one time caused minor earth tremors in the area. In addition, part of what is now restored prairie on the southern fringes of the park was once one of the main runways for the original Denver International Airport, relocated in 1995 to its new location further east of the city. 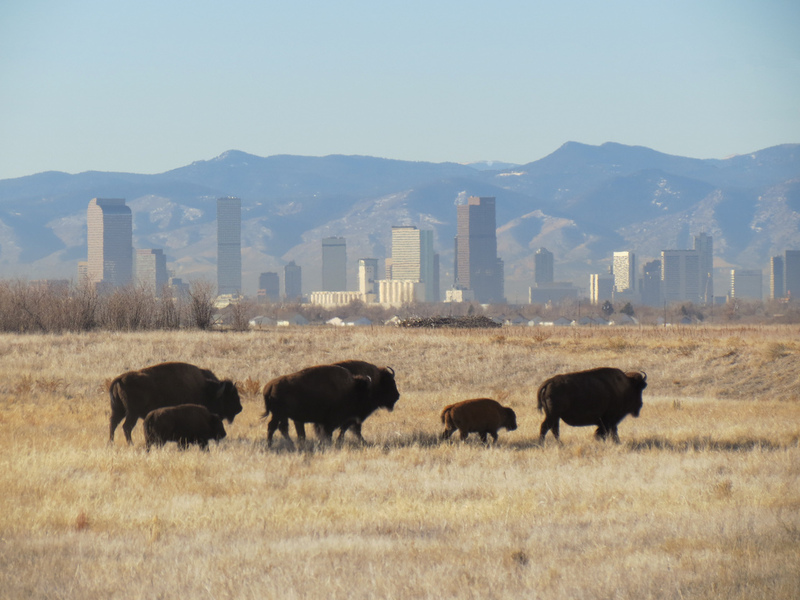 Today the Rocky Mountain Arsenal National Wildlife Refuge makes for an intriguing short escape for those with a long layover, flight delay, or time to kill before or after a Denver visit. Colorado has so many eye-popping national parks and forests, it would be hard to recommend that travelers (other than committed bird-watchers or bison lovers) go out of their way to visit this place, but for those with a sense of curiosity or adventure it provides a unique way to pass a morning or afternoon. 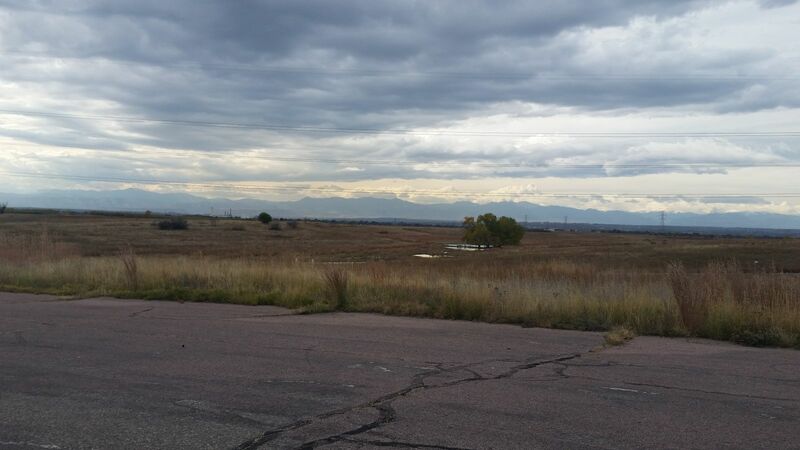 Located northeast of downtown Denver, just a short detour off I-70, the refuge offers emblematic views of the front range of the Rockies stretching all the way south to Pikes Peak, about 90 miles away, to the mountains behind Boulder and beyond to the north. The small trail network—maps are provided online and outside and inside the Visitor Center—meanders through land declared completely safe after years of cleanup, so that one can easily imagine in certain places what this view looked like 100 years ago. A network of man-made lakes surrounded by restored vegetation adds to the beauty. When there’s no wind and no flights arriving or departing from the distant Denver airport, the peacefulness is all-encompassing.